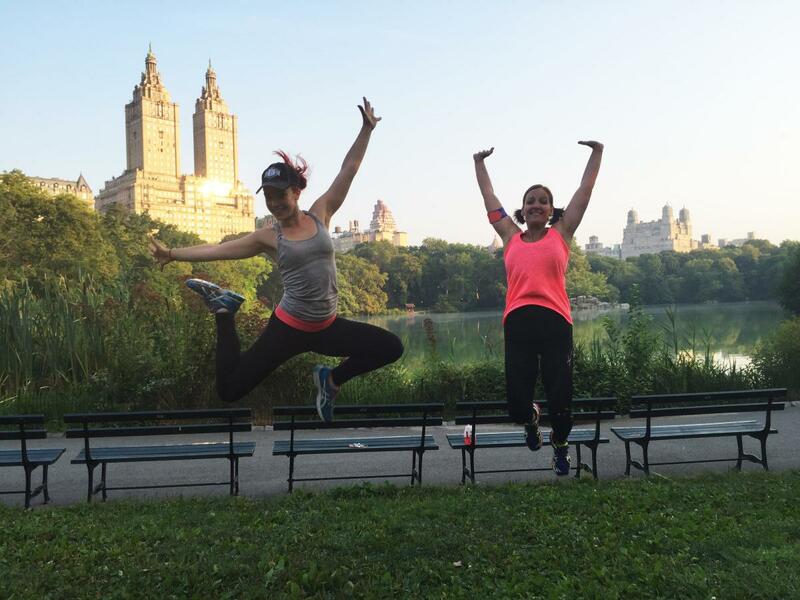 Fit Tours NYC is a specialized sightseeing company focused on Central Park tours with a fitness twist. 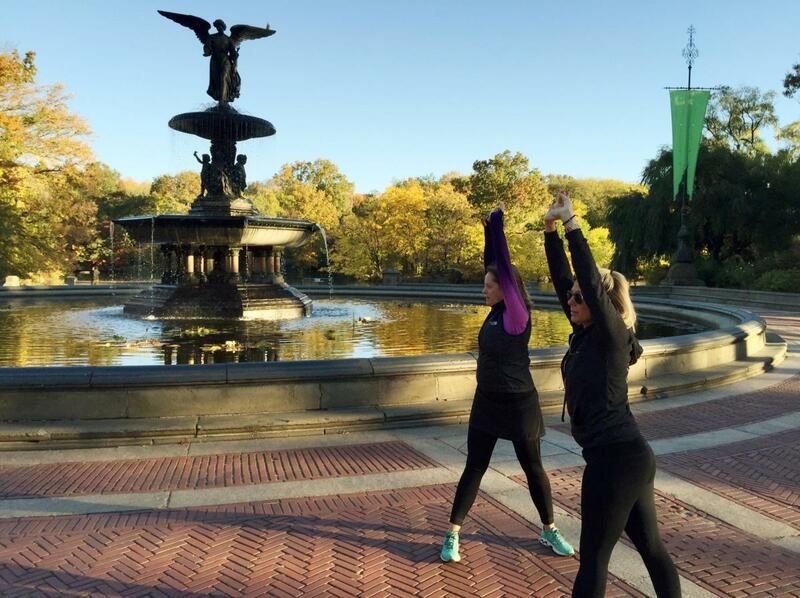 By combining exercise with interactive historical tours of the Park, they offer the ultimate NYC fitness experience. 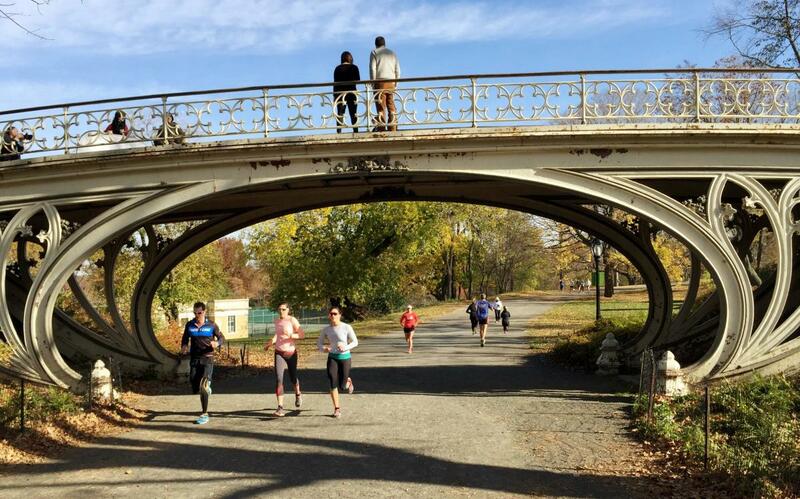 Tours include: Central Park 5K Fun Run; Power Hour (combines running and strength training); Sunrise Yoga Walk; Sunset Yoga Walk. Each tour lasts one hour, offers flexible starting times (including early mornings and evenings) and locations in order to accommodate the busiest of schedules.